The Head MX Cyclone racketball racket boasts Metallix technology that makes it lighter, stronger and more powerful and has a head size of 107in2 (690.3cm2) and a head light balance for easy manoeuvrability. This 22'' (557mm) racket is a great entry-level option for those who are new to the game and offers Damp Plus Technology and the MegaSorb Dampener to minimize unwanted vibrations. The racket comes strung with a durable synthetic gut string in a 16 x 16 Dynamic PowerZone string pattern that further enhances power. There is also H-beam technology for more stiffness and strength and the MX Cyclone comes with a full cover for protection. 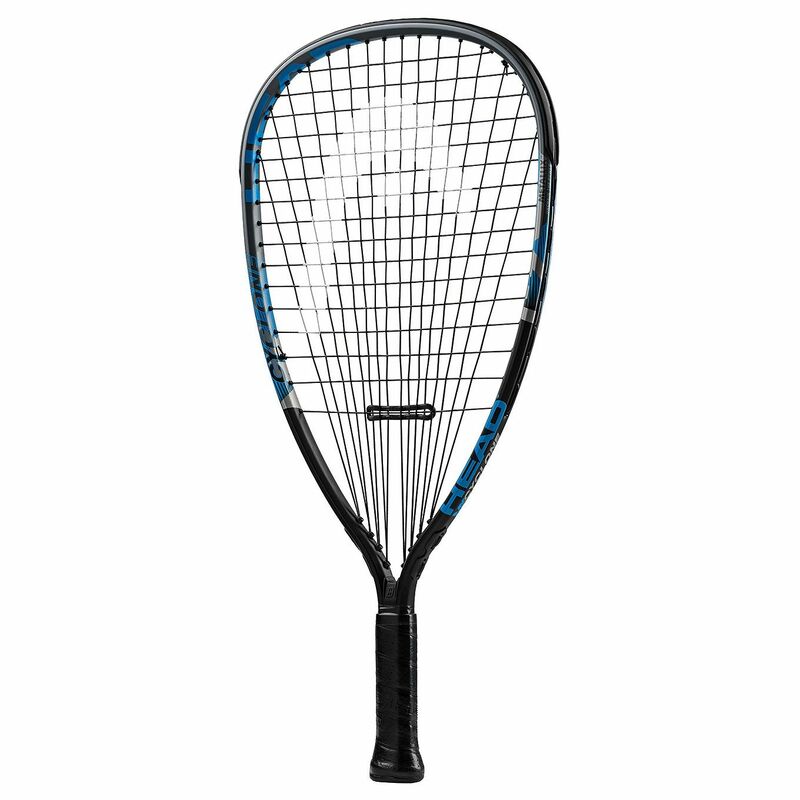 for submitting product review about Head MX Cyclone Racketball Racket SS16.